Do you offer Homeschool rates? 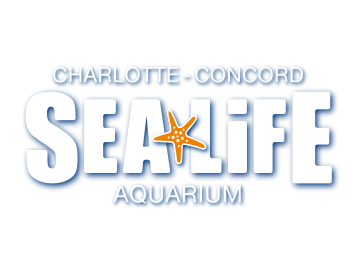 A visit to SEA LIFE Charlotte-Concord Aquarium will engage your students' senses. In addition to the spectacular view from the underwater tunnel full of amazing sea creatures, we provide educational talks, feeding demonstrations, and the opportunity to touch shrimp, crabs, sea stars and more at the interactive Touch-pool Experience! With so much to see and experience you will take learning beyond the classroom and into a new underwater world. We offer at no additional cost during Homeschool Week, the ability to explore & learn in our classroom from 12:00pm - 4:00pm where you can come and go as you please and take part in learning activities geared towards a variety of ages. You can network with other families from the homeschool community, while learning about conservation, marine life and science.